Men's Discipleship Class from Central • Bryan-College Station on Vimeo. 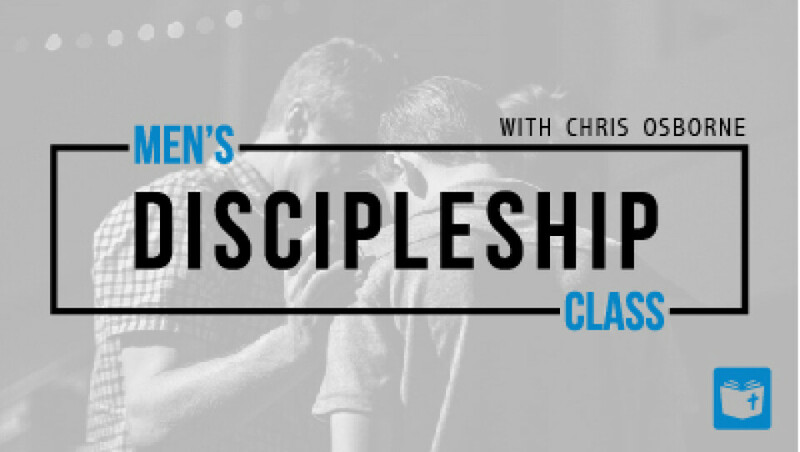 This fall & spring we are offering a discipleship class, for men active at Central, taught by Pastor Chris Osborne. This 25-week commitment (two semesters) will deepen your personal understanding and application of Scripture and will be beneficial in discipling others. There will be weekly homework, and you will need to bring a Bible as well as something to take notes in class each week.